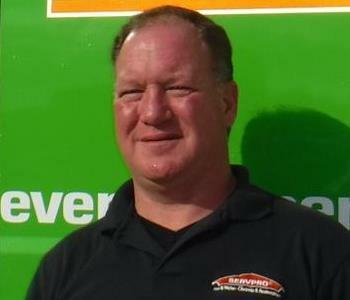 SERVPRO of Central Ft. Myers is locally owned and operated by John Ferguson. We serve the communities of Ft. Myers, Florida and surrounding cities. We understand the stress and worry and potential disruption it can cause in your home or business. Our goal is to quickly make it "Like it never even happened." SERVPRO of Central Ft. Myers specializes in water, storm, and fire cleanup and restoration of residential and commercial property. 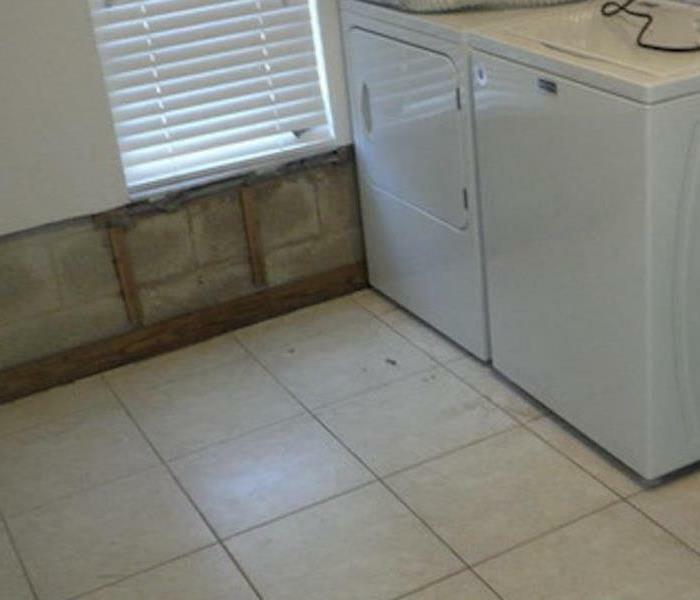 SERVPRO of Central Ft. Myers can also mitigate mold and mildew from your property. We also provide complete repair services. We will treat your home as if it was our own. From initial and ongoing training at SERVPRO’s corporate training facility to regular IICRC-industry certification, our staff is equipped with the knowledge and experience to restore your property back to normal conditions. We have WRT certifications, IICRC certifications, as well as ASD certified. No job is too big or too small for us. If you would like to schedule service for your home or business, please call 239-334-8700 today!